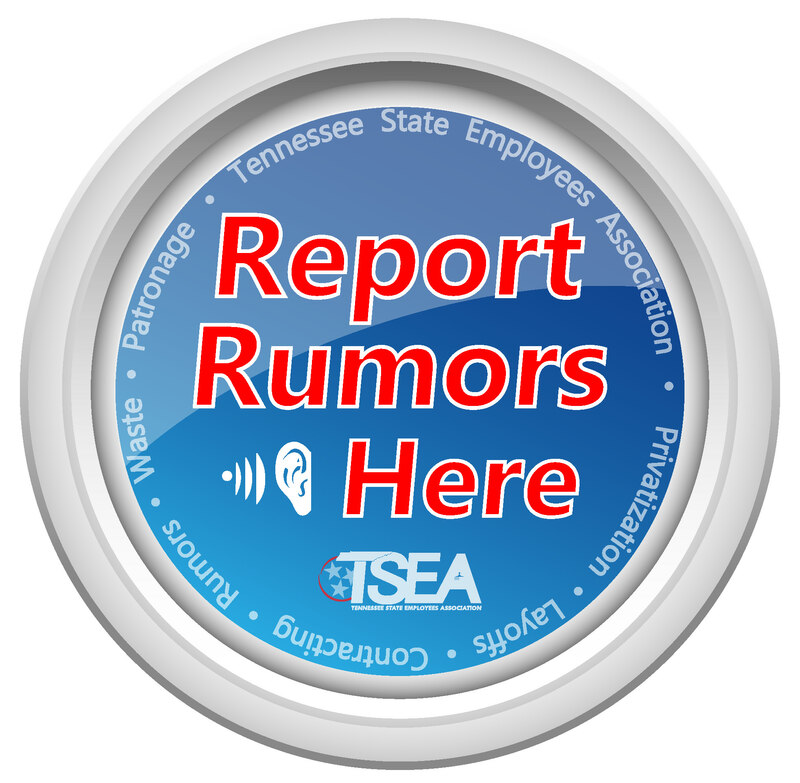 By joining the Tennessee State Employees Association you protect and advance your interests during state employment. TSEA is the prime force in improving the well-being of its members, both active and retired, and is the state’s most dynamic and influential lobbyist for state employee issues. Whenever and wherever we have been faced with legislative or contractual matters that would adversely affect state employees, this association has responded. TSEA is leading the fight to protect your state benefits and works tirelessly to make sure you that you are treated with fairness, dignity and respect in the workplace. There are thousands of TSEA members across the state and they depend on our efforts to help make being a state employee an honorable and financially secure career choice. TSEA courageously speaks and fights for those who feel like they do not have a voice or a vote in many important and vital issues. Our membership helps create an effective force in strengthening these efforts.